Electronic infrared sensor with Tripoint technology for accurate activation. Replacement Toilet Flapper fits 3" KOHLER CLASS-5* (1016546 or 1042313) . JAG Plumbing Products strives to bring customers the best products in Canada and make them available on the best online shopping platform: Homedepot.ca - Owned and Operated in Ajax, Ontario, Canada, JAG PLUMBING prides itself on offering Home Depot Customers durable, high quality, non OEM replacement plumbing parts. Replacement Toilet Flapper fits KOHLER CIMMARRON 3 inch RED (#1039444) . JAG Plumbing Products strives to bring customers the best products in Canada and make them available on the best online shopping platform: Homedepot.ca - Owned and Operated in Ajax, Ontario, Canada, JAG PLUMBING prides itself on offering Home Depot Customers durable, high quality, non OEM replacement plumbing parts. 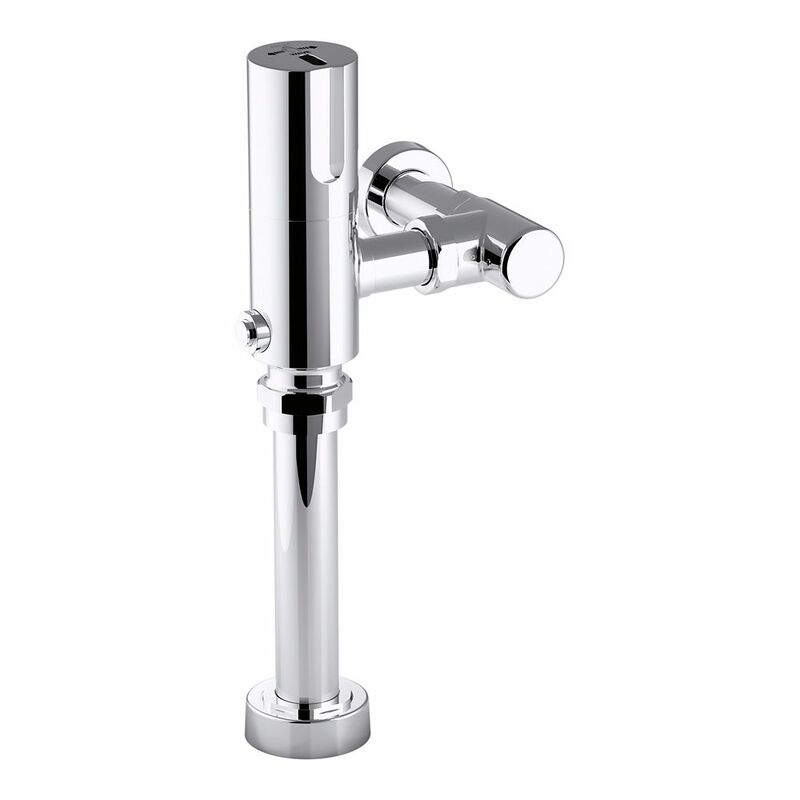 Wave Touchless Hybrid 1.28 Gpf Toilet Flushometer In Polished Chrome WAVE technology offers hygienic touchless operation on command. Activating only when a hand is waved directly over the flushometer, the sensor eliminates random flushing that can be frightening for children. And by removing false actuations, WAVE technology provides even greater water savings.